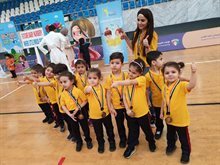 In-line with its efforts to promote a healthy lifestyle and encourage healthy eating habits among the younger generation, The Sultan Center recently supported Al-Takamul International School annual sports’ day event for KG1 and KG2 students. 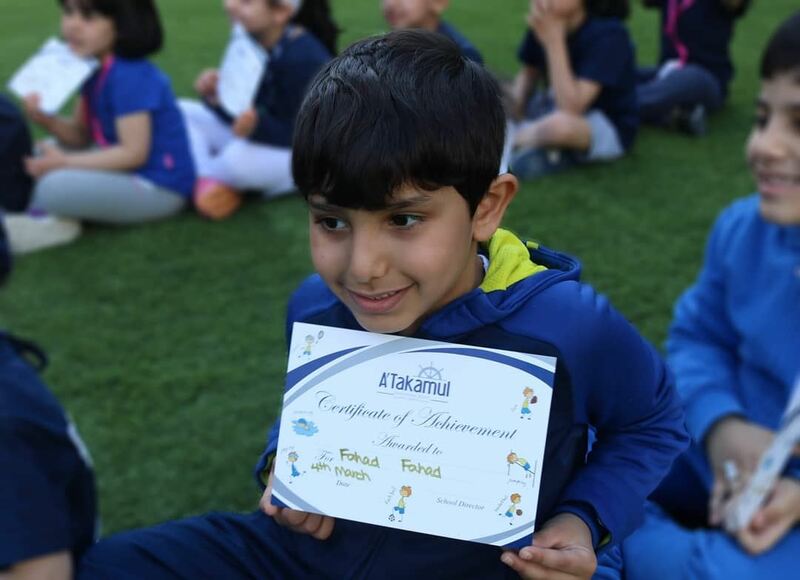 The event included sports activities that focused on physical education and turned into an enjoyable day for both students and parents. 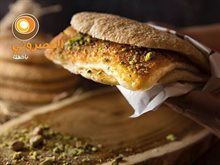 “We have enjoyed taking part at Al- Takamul International school sports day where we had the chance to meet with children, parents and teachers to provide them with a range of healthy snacks. 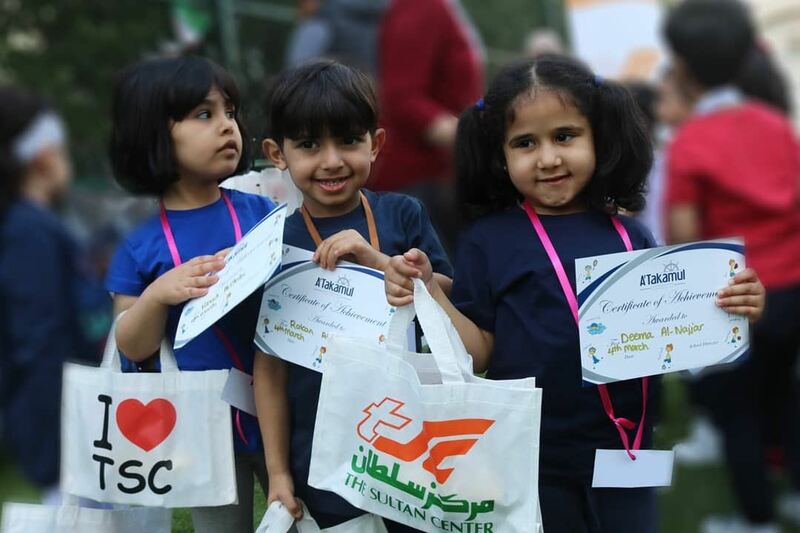 We have received very positive feedback from parents and customers on this initiative and we will continue in spreading the healthy lifestyle amongst the young generations, stated Lisa Al-Ghareeb, Marketing Manager for The Sultan Center. 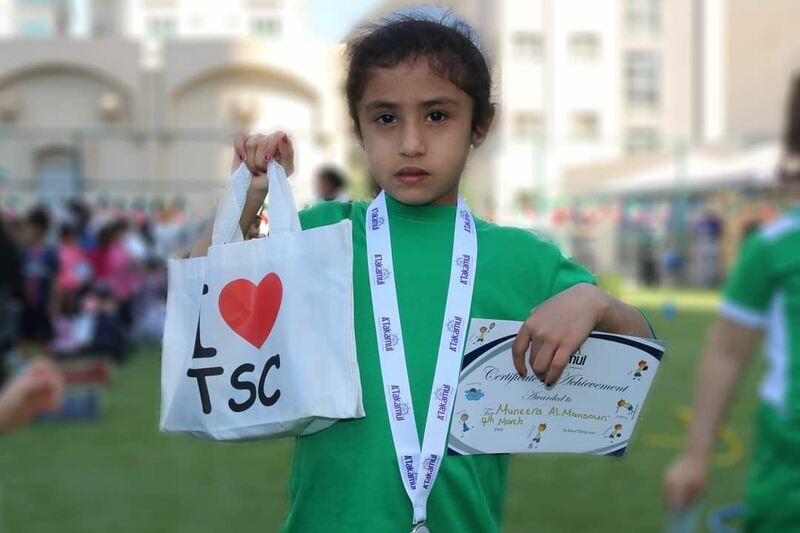 It’s noteworthy that TSC plays an active role in the community by supporting health initiatives and wellness campaigns in order to promote a healthy lifestyle.